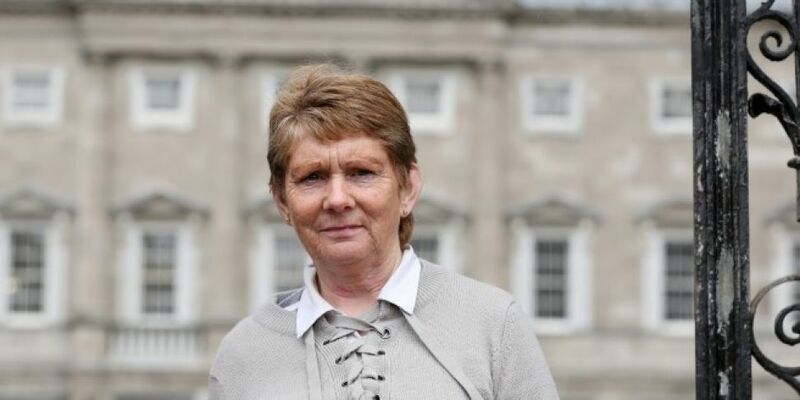 The woman who uncovered the scandal of the Tuam Mother and Baby home has turned down an invitation to meet the Pope. Historian Catherine Corless work led to the discovery of a mass grave for infants on the site of the Bon Secours home.  She was asked by the Taoiseach's office if she would like to attend a civic reception for Pope Francis; however she has decided not to attend. “I did question them, would there be any chance of having a word with the Pope for the survivors of the Tuam home and the other Mother and Baby homes,” she said. “They said no, that nobody would be talking to him. “I just felt it was pointless then so I thanked them and said I was taking a stand with the babies who were buried in the sewage tank in Tuam. She said the Church has done “absolutely nothing” to help get to the truth about what happened at the Tuam mother and baby home. “We have asked the Taoiseach and other ministers to help us out,” she said. “We have asked the Church to meet with survivors and to talk to us about the babies in the sewage tank. “We have asked the Bon Secours sisters to give us some record, to come to Tuam, to help the survivors; to talk to them. She said that when she originally made the discovery in 2004 she thought she could hand over the investigation to the Church and the Government. “They are just turning a blind eye to the fact that 796 young babies and young children are buried on that site and they are buried in a sewage area. “In the last year and a half, they are still doddling and there is no response whatsoever from the Church. The home operated between 1925 and 1961 in the Galway town. In 2014, Ms Corless published research revealing that hundreds of babies and toddlers had been buried in unmarked graves. Last year, the state inquiry into mother and baby homes confirmed 'significant quantities' of human remains had been discovered at the site.